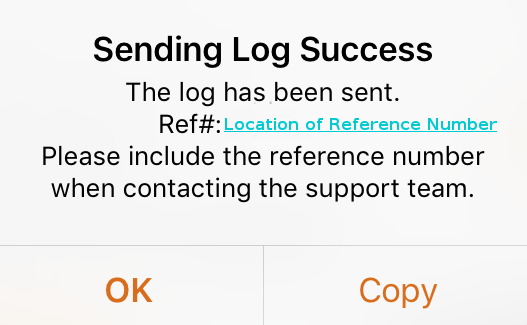 This blog post should act as a rough guide on how to obtain the log as it may vary slightly depending on the application version and also the make and model of your device. We have a number of wired and wireless USB headset solutions from Plantronics, Jabra, Sehnheiser and Eartec. These offer great cross-selling opportunities alongside your sales of ConterPath’s Bria Stretto Desk and User licences. We have a great mix of headsets to suit any budget. From basic models all the way up to premium solutions offering maximum durability, comfort and noise-cancelling technology. Take a look at our headset selector chart, designed to help you to choose the ideal headset for your customers based on their requirements and personal preferences. If there is a headset which you would like us to supply but we do not list, please let us know and we will explore the possibility of adding this to our portfolio. 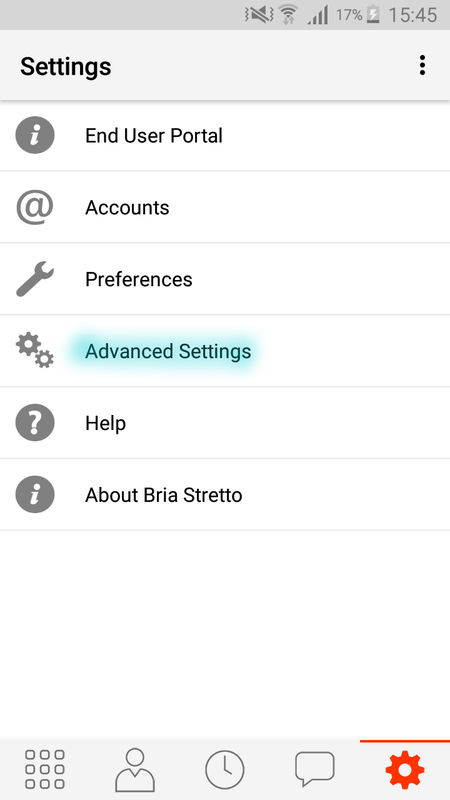 You may wonder what the options are if you have a customer that would like to use Bria Stretto on more than one device type. You may think that you will need to purchase a desktop licence and a mobile licence in order to use it on both devices. 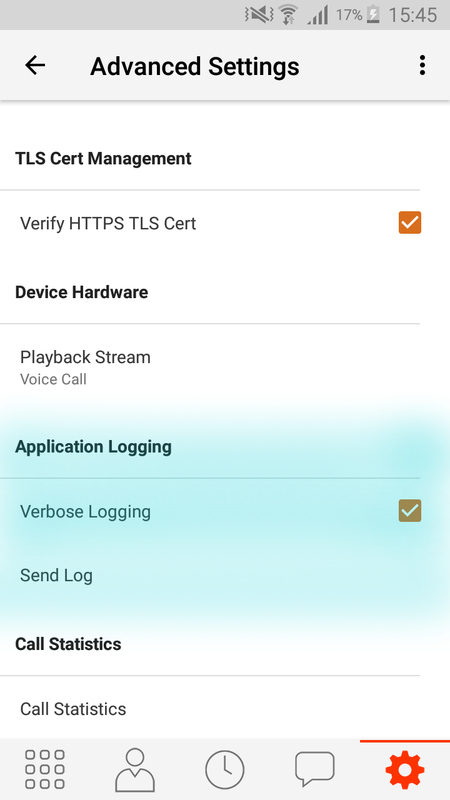 However, instead of purchasing each licence type required separately, we now distribute a user licence which allows users to login on up to four devices of any mix including mobile, desktop and tablet. 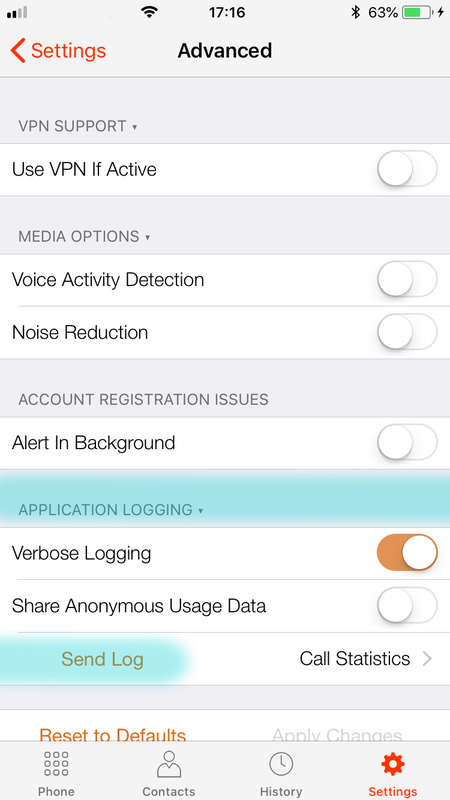 This means that a user can log in and use the same extension on all four different devices providing the PBX supports multiple SIP registrations. We have also recently introduced a new User pay as you go licence type. This licence is exactly the same as the User licence above, but it comes with a more flexible monthly payment option; you simply pay a fixed monthly cost without the need to renew or pay a separate charge for support. When you order a Bria Stretto licence from us, there are two parts involved for ordering the licence required. There is the licence itself that you will need to purchase, followed by a compulsory support charge. The licence itself is a one-off cost, but the support is a recurring charge that must be paid annually. Please see the list of part codes for each licence type in the below table. 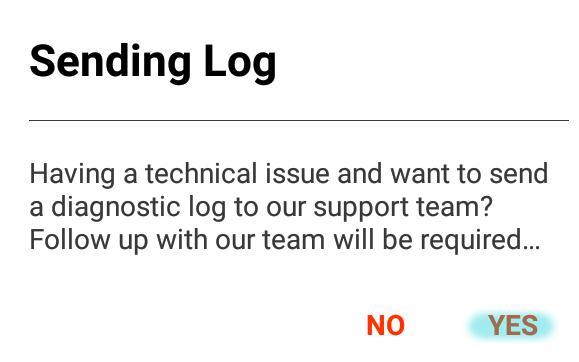 Please note that failure to pay the mandatory support charge will result in termination of the service and you will no longer be able to manage/use your licences. Please ensure that you order the correct licence type as the licence types cannot be changed once added to the portal. Designed to provide an overview of our CounterPath Licences, this webinar is suitable for everyone. We expect the webinar to last approximately 45 minutes. CounterPath Bria Licences – What’s the Difference? 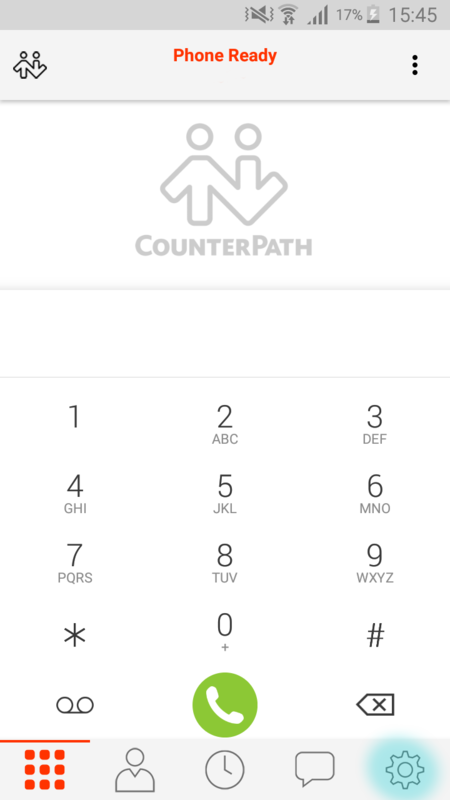 With a growing demand for Unified Communications, CounterPath softphone licences are an increasingly popular choice for flexible, mobile working. However with a variety of licenses available, differentiating between them can sometimes be an overwhelming tedious task. 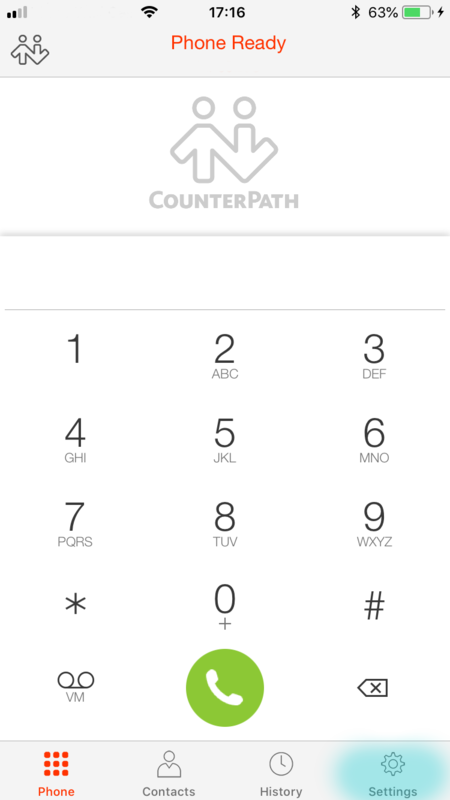 Are you interested in learning more about the CounterPath Bria Stretto range of softphone licenses? Join us on Wednesday 27th July at 11:00 AM (GMT+1) when we will be hosting our Benefits of CounterPath Bria Stretto Webinar. The webinar has been designed to be suitable for all; you do not require any prior understanding of the range. Joining us for the webinar will be Dave Watkin and Matt Rogers from CounterPath. We expect the webinar to last approximately 45 minutes, to join us simply register your details below. 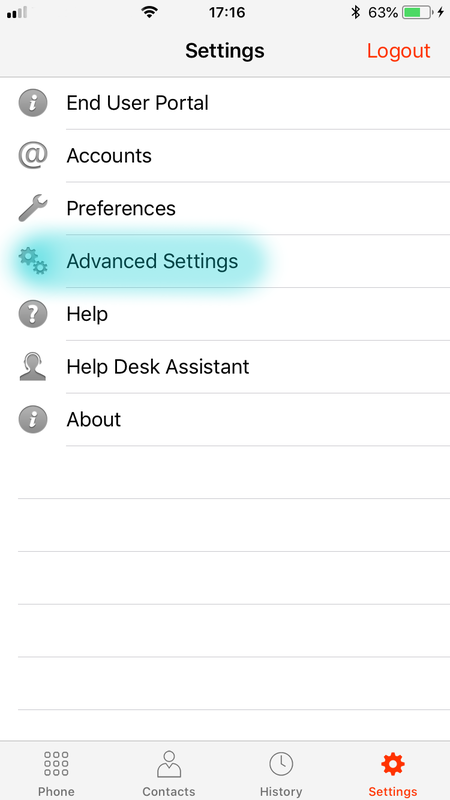 Are you still manually configuring softphone clients on customer computers, tablets or mobile devices? 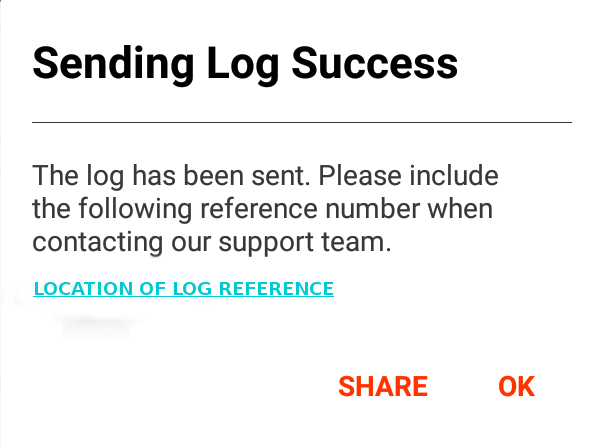 Do you have to log in to each of your customers’ computers every time there is a problem with their softphone client or you want to make a change to a setting? 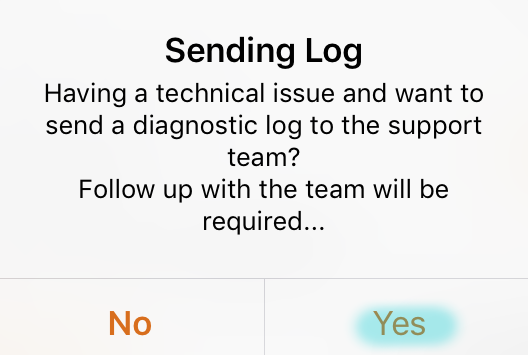 If so, we have the perfect solution for you; CounterPath Bria Stretto is a provisioniable, cloud managed softphone which allows you to manage all of your Bria Stretto softphone clients from a secure centralised server. Join us on Tuesday 21st June at 11:00 AM for our Introduction to Bria Stretto Webinar to find out more. We will be holding two webinars for our resellers to find on more about CounterPath’s Bria Stretto SaaS. We are pleased to announce that ProVu have been appointed Distributor for Counterpath’s Bria range of softphones enabling our resellers and hosted providers to offer a range of softphones together with provisioning and management all wrapped up as a service. With Counterpaths Bria UC clients and Stretto configuration platform combined with ProVu’s reseller portal ProSys, we are now able to bring you the opportunity to generate revenues from both hard phones and softphones with the same automated systems for delivery provisioning and on going management. 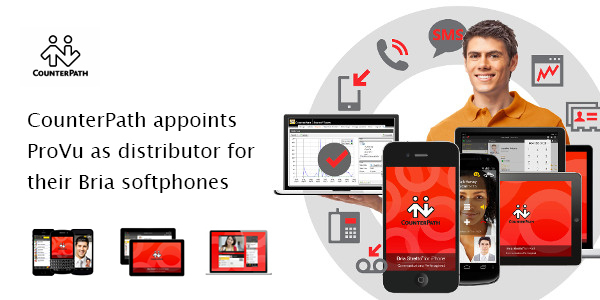 The Bria softphone clients are available for Apple, Linux, Windows, Android or Blackberry devices. 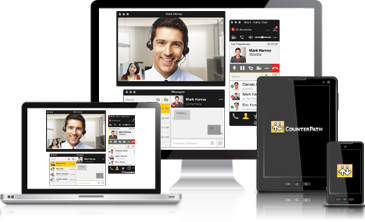 The Bria softphones combine video, presence and messaging, bringing a true unified communications experience. We are able to offer our resellers up to 5 free trial licences for 30 day evaluation, if you are interested in a trial for CounterPath please fill out our online request form. Pricing can be found on ProSys our reseller portal. If you would like more information or require access to ProSys please contact our sales team on 01484 840048 or email contact@provu.co.uk.